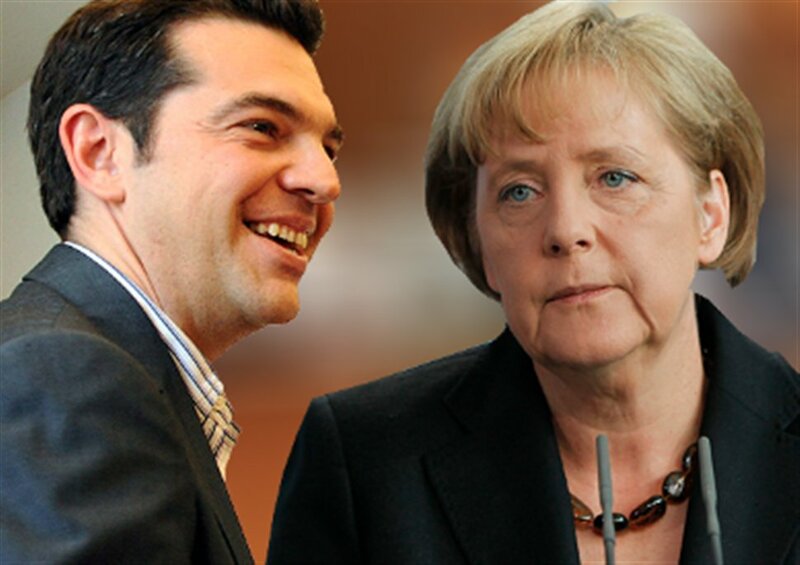 The day after a country like Greece leaves the Euro, the very next country that will seek to leave the eurozone would be our friends and allies, Germany. We know this very well and they know it as well. We discussed whether Greece should leave the eurozone and how if that happened we would all have to abandon it at a later date.